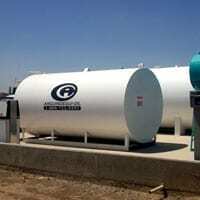 Arguindegui Oil can provide a full range of services to make your operation worry free. Arguindegui Oil offers cost saving programs, state of the art of equipment, and efficiency driven services that help your business be successful. 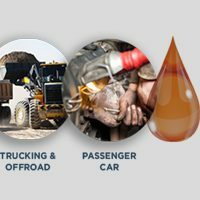 Whether you are drilling in South Texas, operating a gas gather field, or driving the highways, Arguindegui Oil has what you need. At Arguindegui Oil, your success is our goal!